Golovin in: Chelsea's dream 18/19 midfield including Russian star and homegrown ace | The Transfer Tavern | News, breakdown and analysis on all things football! 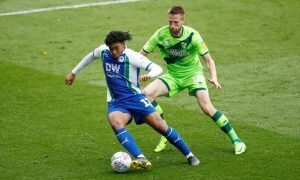 It’s been a long time coming, but it appears as though the Blues could finally be on the way to securing their first signing of the summer. 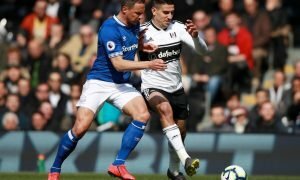 The Blues, according to the Sun, are interested in a move for Russian midfielder Aleksander Golovin, and they are expected to push on for a move sooner, rather than later. Of course, Chelsea owner Roman Abramovich is Russian, and so it seems likely that this move has come from above – rather than management – but there is no doubting his credentials. 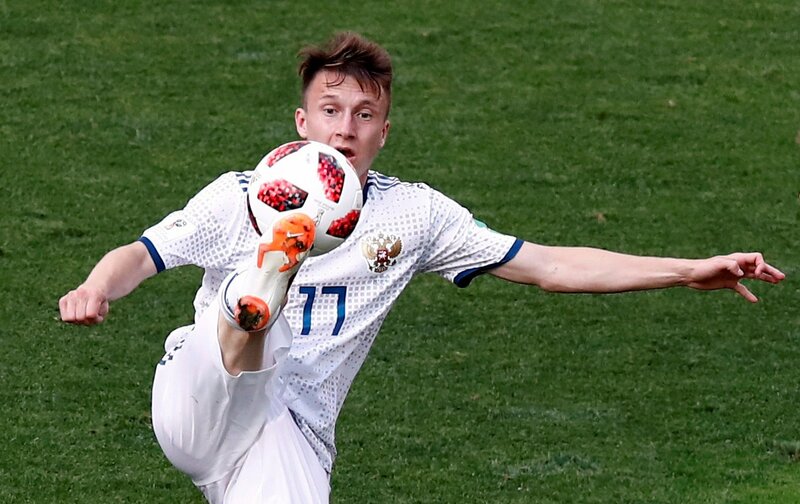 Golovin has been the star of the show for Russia so far at the World Cup, and that’s what makes talk of a potential Chelsea arrival so interesting. The Blues have rarely opted to sign Russian talent, though a move for Yuri Zhirkov did prove to be fairly productive during Abramovich’s early days. However, Chelsea’s squad is very different now, and Golovin is a very different player – and so how could he fit in at the club? He’s versatile, and so he won’t be limited to just one or two positions, but what would his main role at Stamford Bridge be? 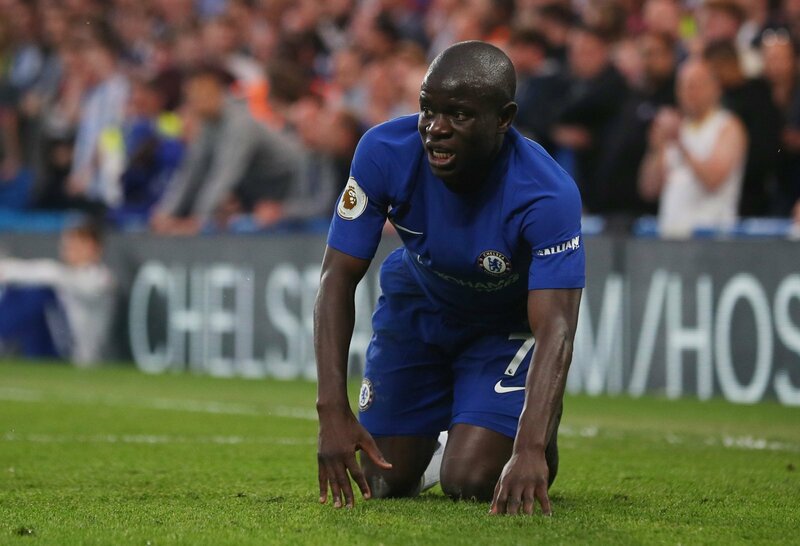 Chelsea’s team needs major changes this summer, but one man that should keep his place no matter what is N’Golo Kante. Kante is arguably Europe’s best defensive midfielder, and his form last season for Chelsea was as solid and consistent as ever. First and foremost, he’s an excellent tackler, but his game is far from one dimensional. Indeed, his electric pace and energy make him an asset at both ends of the pitch, and his influence going forward is often as influential as it is defensively. There is arguably nobody better for this role. 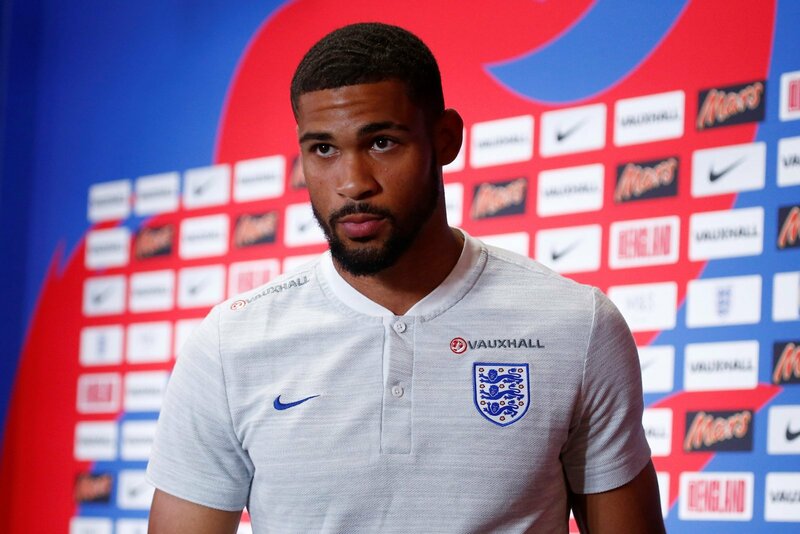 The pressure will be on Ruben Loftus-Cheek next season, but it’s hard to argue that he doesn’t deserve a role in this team. The homegrown Englishman enjoyed a fantastic year over at Crystal Palace last season, and that has continued through to this summer at the World Cup. He’s started two games for England already, and he’s looked more than comfortable. Offering brilliant box to box dynamism and excellent driving, the 22-year-old is one for the future and the present. Aleksander Golovin is able to play in attacking midfield, out-wide, and even potentially as a false-nine, but in this team, it’s hard to look past him having a starring role in the heart of the midfield. His fantastic energy will make this trio one of Europe’s most energetic, and that could be huge for Chelsea. 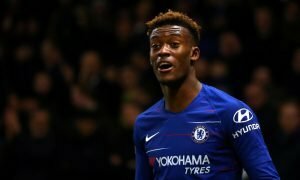 On top of that, he’s also got tremendous technical quality and a brilliant eye for a goal, and in truth, he looks tailor-made for a team like Chelsea. With Alvaro Morata, Eden Hazard and Willian ahead of them, Chelsea’s offensive potency could be massive next season.